BlogGang.com : : สมาชิกหมายเลข 4803533 : 10 sharks that are harmful to most people. 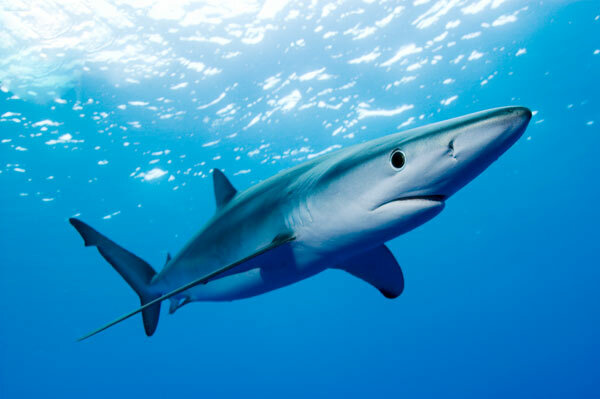 10 sharks that are harmful to most people. that are harmful to most people. 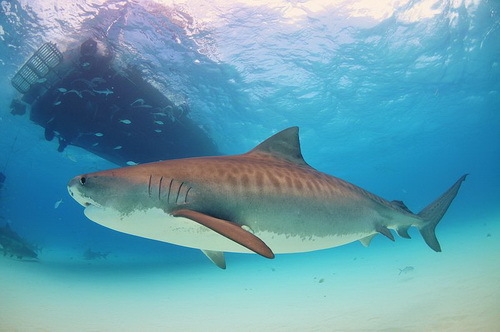 sharks,lemon sharks, sharks are predators that eat other foods in addition to thisthey also hunt large seabirds, squid, animals, shells, and fish for food. 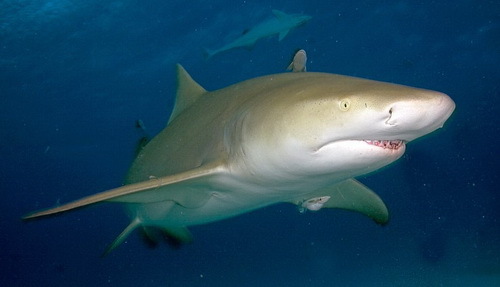 Lemonsharks may be harmless to humans. But if it was prodded by it. The shark, alarge yellow would not hesitate to bite you wash swipe. Here you get a bite, itmay be fatal. This is harmful to you But it was not living in Thailand.Therefore, rely. Shark GrayReef will be awake during the day. But hunting in the night The victims of itare fish that live on coral, giant octopus and squid, crustaceans and otheranimals. 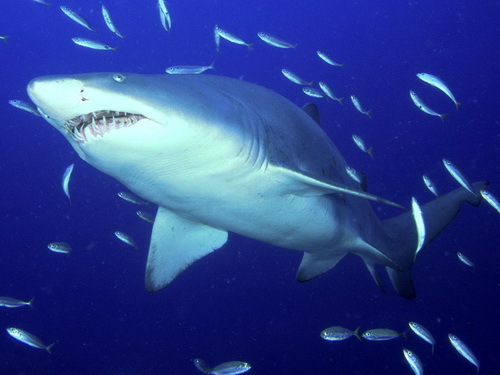 Shark species are social animals that curious. The diver can then testthe curious and capable of detecting them. However If the Sharks Gray Reef feelthat it is in danger. 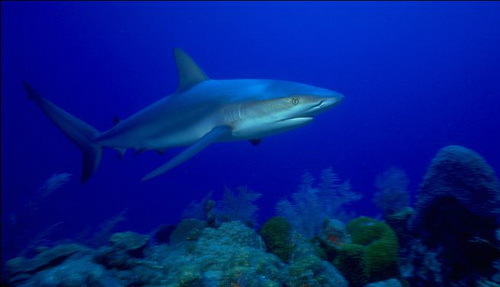 It is then bent to form S shark Gray Reef can be found inthe waters of Thailand and the South. 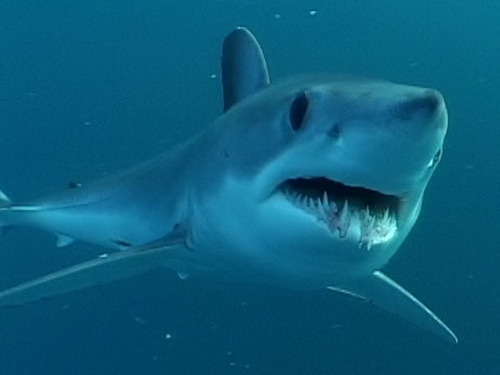 This whiteshark usually lives in water too deep in the sea around the world. But it oftenswim near the surface to swipe up anything that might be food. 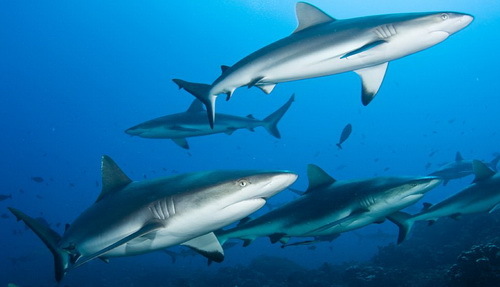 When oceanicwhite tip sharks prey together with other sharks. 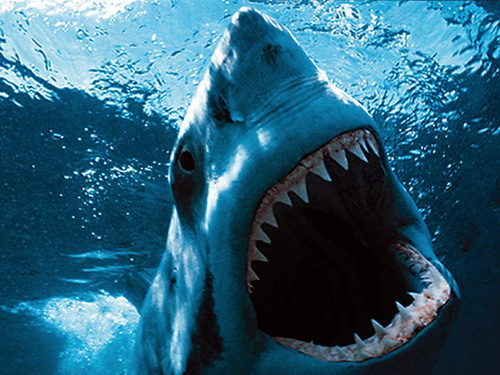 It often turns violent,aggressive sharks and predators that become bombarded instead. 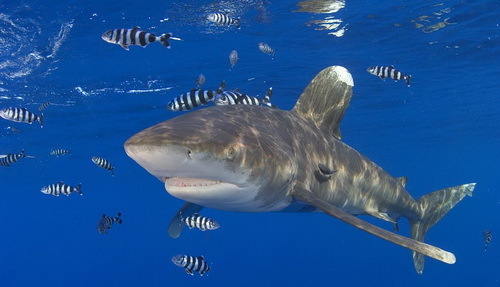 Oceanic whitetip sharks, sharks may not be fierce. But it can swim at high speed in a shorttime. 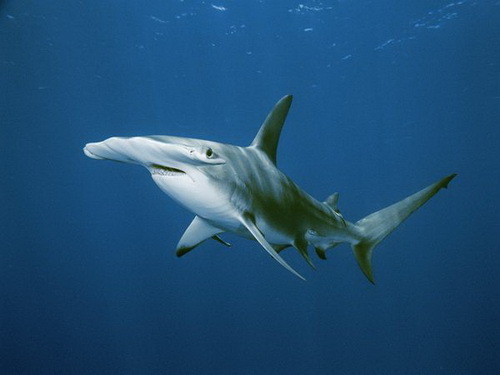 shark feralspecies prefers to live in the waters. shallow and warm, where people usuallyswim. They can be found in the seas around the world, or even in freshwater tothe sea several kilometers !!! When attacked This technique Baton shark head. "I hit a bite," which made it possible to get a taste and texturetorn off at the same time.